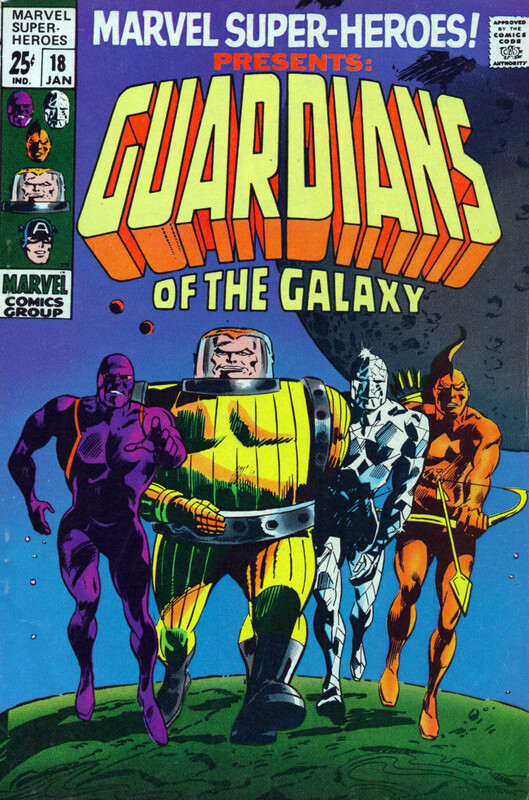 I was never a fan of the Guardians of Galaxy comic book growing up so I was pleasantly surprised when the first film came out and I actually enjoyed everything about it. I recently attended an advance screening of Guardians of the Galaxy Vol. 2 in 3D prior to the release on April 24, 2017. If you are a fan of the first film, all the elements are there with a few surprises. This time around the film makes an attempt to make all the diverse characters become a “family”. With that in mind here are some trade-offs, meaning less screen time of Chris Pratt/Peter Quill a.k.a. Starlord who pretty much carried the first film with his wisecracking jokes. 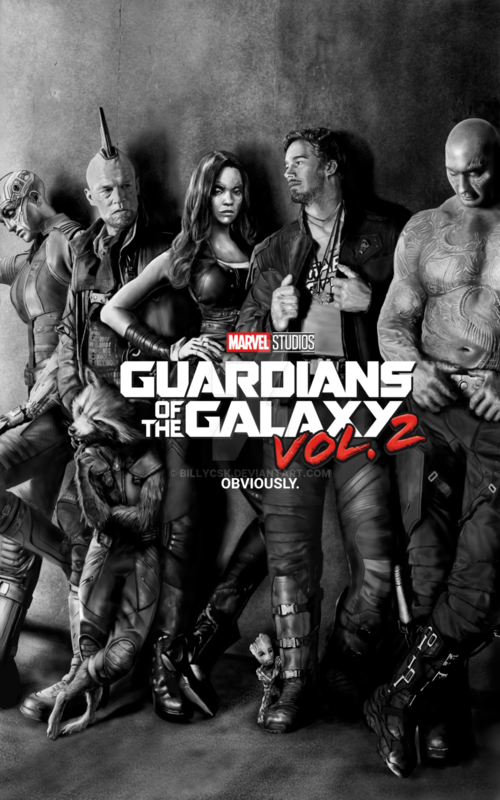 The story seems a little disjointing, but the special effects, action and more screen time for the other likable characters like Rocket Raccoon (voiced by Bradley Cooper) and Drax (Dave Bautista) make this a really enjoyable experience, especially when you throw Sylvester Stallone and Kurt Russell in the mix. This is the perfect movie to go to with friends on the weekend to enjoy. Oh yea, the “Awesome Mixtape 2” soundtrack rocks with the sounds of Fleetwood Mac, Electric Light Orchestra, Cat Stevens and Parliament! Summary : Just as familar as the first with a few surprises.